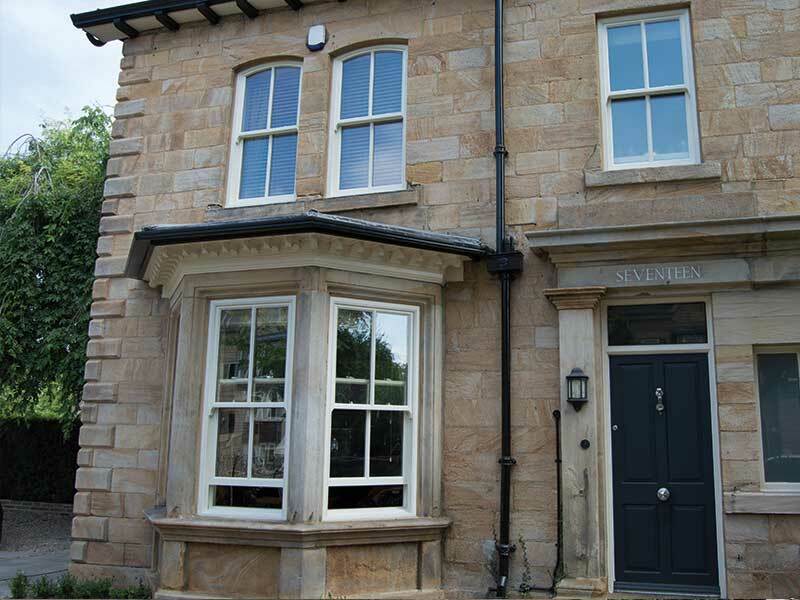 Bay windows are the ideal choice of window for homeowners who want to add an elegant window feature to their property which allows in large amounts of daylight to their home. 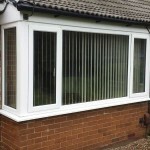 Perfect for large installation spaces on the front facing side of almost any home, our bay windows are excellent for creating an internal sense of space and airiness, though they are also high performance as well as aesthetically pleasing. 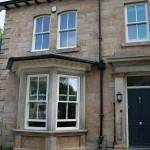 uPVC bay windows from Alpine Glass excel in quality in multiple areas. 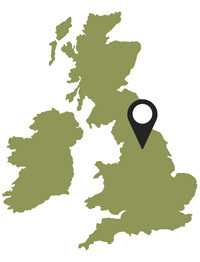 They are capable of more than exceeding current building regulation stipulations for energy efficiency, achieving the highest possible WER (Window Energy Rating) of ‘A’, and are manufactured with the highest quality handles, locks and other hardware. 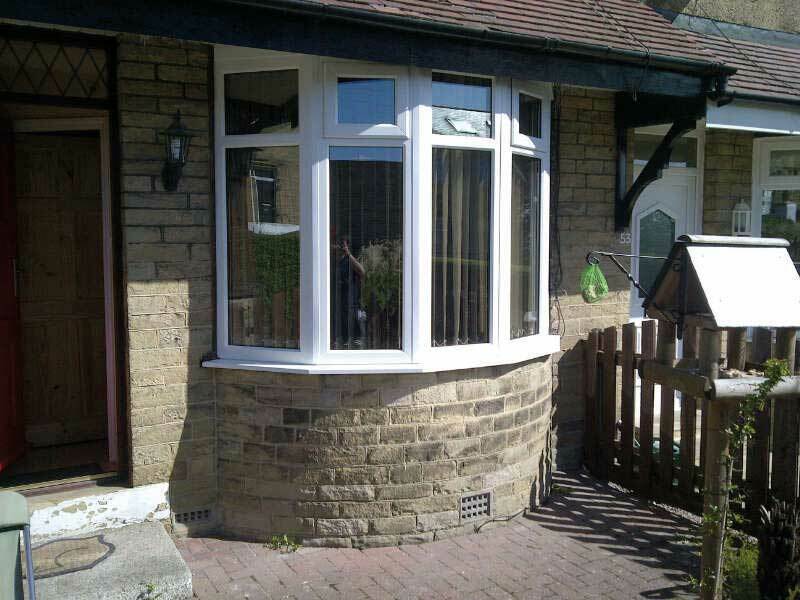 This ensures that bay windows from Alpine Glass not only offer great energy efficiency, but also ease of use and high levels of security. 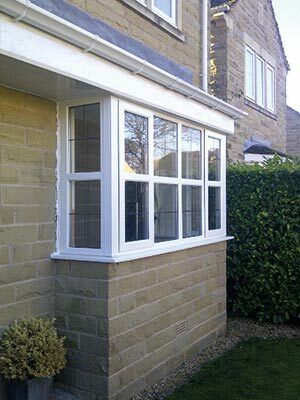 Alongside our uPVC range of bay windows, Alpine Glass also supply and install a line of aluminium bays. 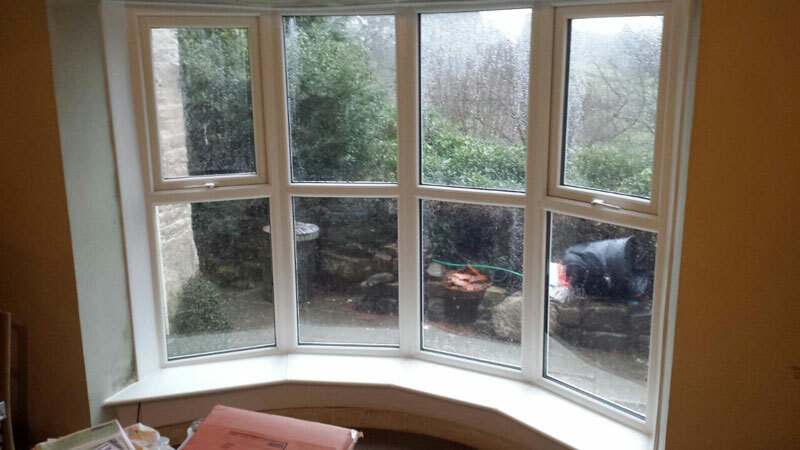 For homeowners looking for highly durable windows which also offer great aesthetics (because of ultra slim sightlines), our aluminium bay windows are the perfect solution, and thanks to advances in aluminium profile design and thermal break technology, they are also highly energy efficient. 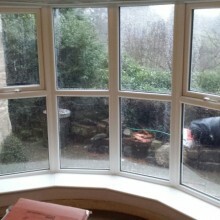 For bay windows aluminium is the perfect choice of material, as its strength allows for larger panes of glass to be fitted in a slimmer profile, facilitating maximum levels of light without the fear of excessive heat loss. 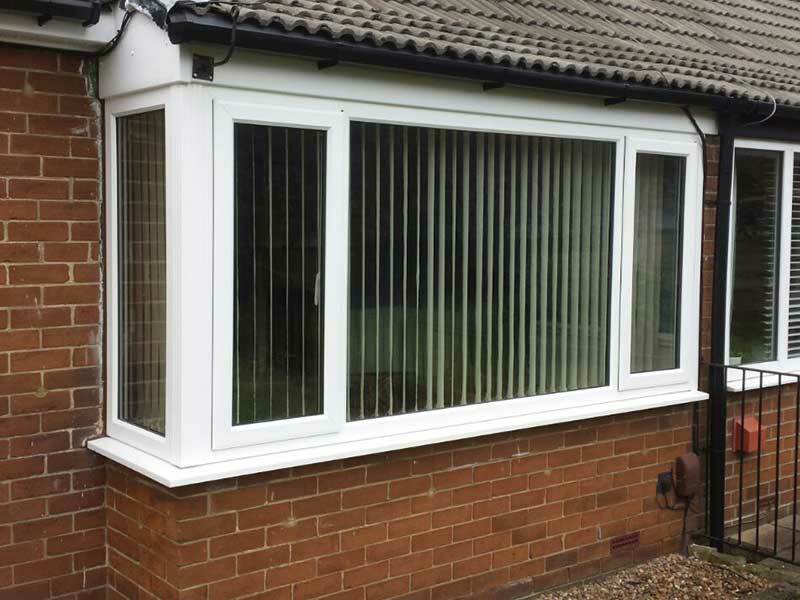 For strong, durable windows which can be supplied in a huge range of colours to match your home, Alpine Glass have the aluminum windows to suit the requirements of any homeowner. 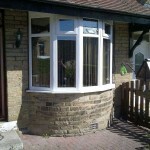 Why choose bay windows from Alpine?